Girls exposed to chemicals commonly found in toothpaste, makeup, soap and other personal care products before birth may hit puberty earlier, according to a study published Tuesday. Researchers from the University of California (UC) Berkeley in the US found that daughters of mothers who had higher levels of diethyl phthalate and triclosan in their bodies during pregnancy experienced puberty at younger ages.The results, published in the journal Human Reproduction, came from data collected as part of the US Center for the Health Assessment of Mothers and Children of Salinas (CHAMACOS) study, which followed 338 children from before birth to adolescence. Diethyl phthalate is often used as a stabiliser in fragrances and cosmetics. The antimicrobial agent triclosan -- which the US Food and Drug Administration (FDA) banned from use in hand soap in 2017 because it was shown to be ineffective -- is still used in some toothpastes, researchers said. "We know that some of the things we put on our bodies are getting into our bodies, either because they pass through the skin or we breathe them in or we inadvertently ingest them," said Kim Harley, an associate adjunct professor at UC Berkeley. "We need to know how these chemicals are affecting our health," Harley said. 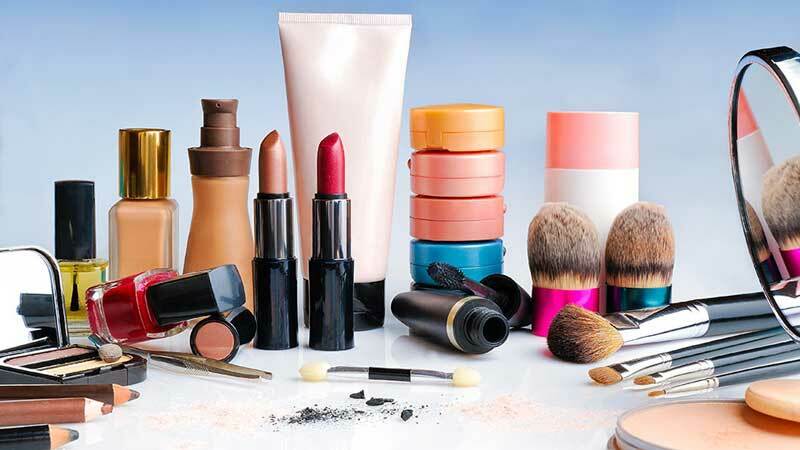 Researchers suspect that many chemicals in personal care products can interfere with natural hormones in our bodies, and studies have shown that exposure to these chemicals can alter reproductive development in rats. 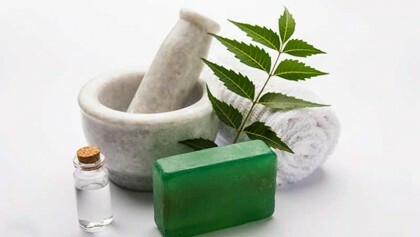 Chemicals that have been implicated include phthalates, which are often found in scented products like perfumes, soaps and shampoos; parabens, which are used as preservatives in cosmetics; and phenols, which include triclosan. The CHAMACOS study recruited pregnant women living in the farm-working, primarily Latino communities of Central California's Salinas Valley between 1999 and 2000. While the primary aim of the study was to examine the impact of pesticide exposure on childhood development, the researchers used the opportunity to examine the effects of other chemicals as well. The team measured concentrations of phthalates, parabens and phenols in urine samples taken from mothers twice during pregnancy, and from children at the age of 9. They then followed the growth of the children -- 159 boys and 179 girls -- between the ages of nine and 13 to track the timing of developmental milestones marking different stages of puberty. The vast majority -- over 90 per cent -- of urine samples of both mothers and children showed detectable concentrations of all three classes of chemicals, with the exception of triclosan which was present in about 70 per cent of samples. The researchers found that every time the concentrations of diethyl phthalate and triclosan in the mother's urine doubled, the timing of developmental milestones in girls shifted about one month earlier. Girls who had higher concentrations of parabens in their urine at age nine also experienced puberty at younger ages. However, it is unclear if the chemicals were causing the shift, or if girls who reached puberty earlier were more likely to start using personal care products at younger ages, Harley said.PTI.